As the Christmas season arrives it can only mean one thing – it’s time to start decorating and bringing some festive cheer to your home! If you’re hosting friends or family this festive season make sure you’ve got plenty of creative and wonderful Christmas décor around your home. You can also get your kids involved to help with ideas! 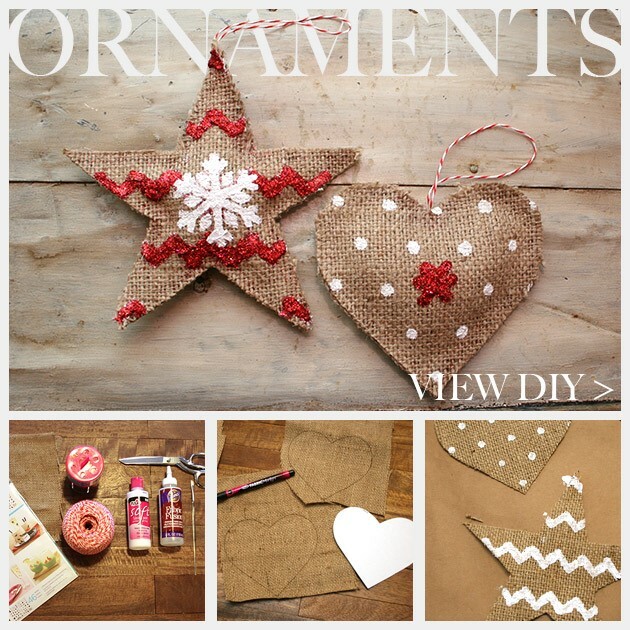 Below are our top 11 DIY Christmas ideas to help you get into the yuletide spirit and impress your guests! 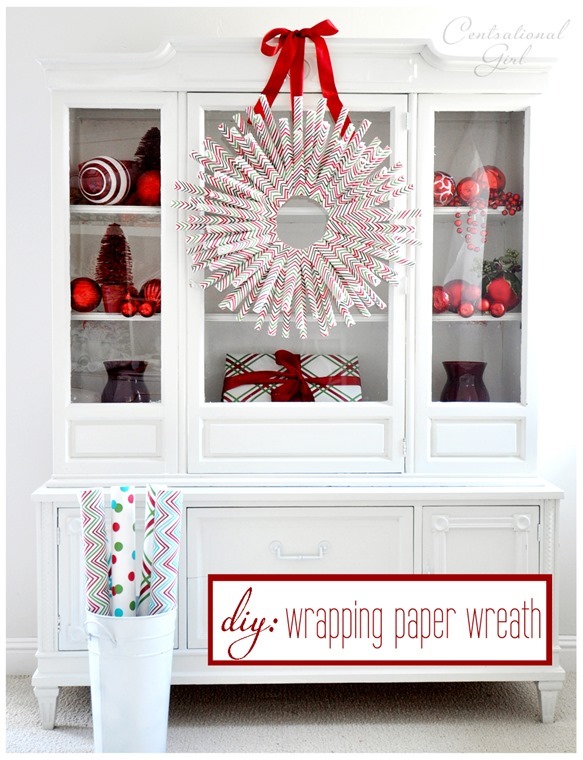 1) ‘Wow’ your friends and make your front door stand out by creating a beautiful and unique homemade wreath. 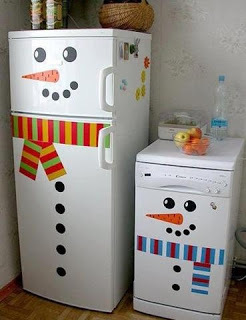 2) Make your fridge something that will make you never forget Christmas is coming – pick up some snowman stickers and go crazy! 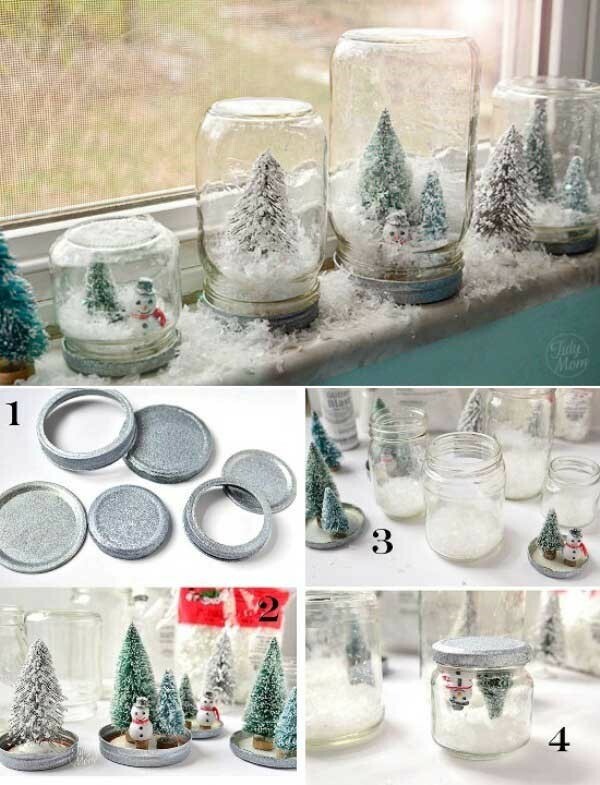 3) Everyone loves snow globes, right?! Show off your creative side and have a go at making these fun and wonderful Christmassy waterless snow globes! 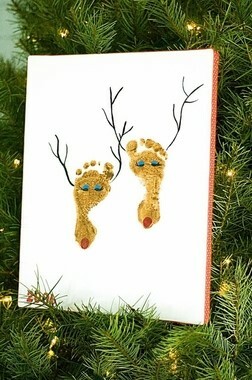 4) Get creative with your kids by creating some wonderful crafts themed around Christmas pictures – like a reindeer crafted out of their footprints! Adorable! 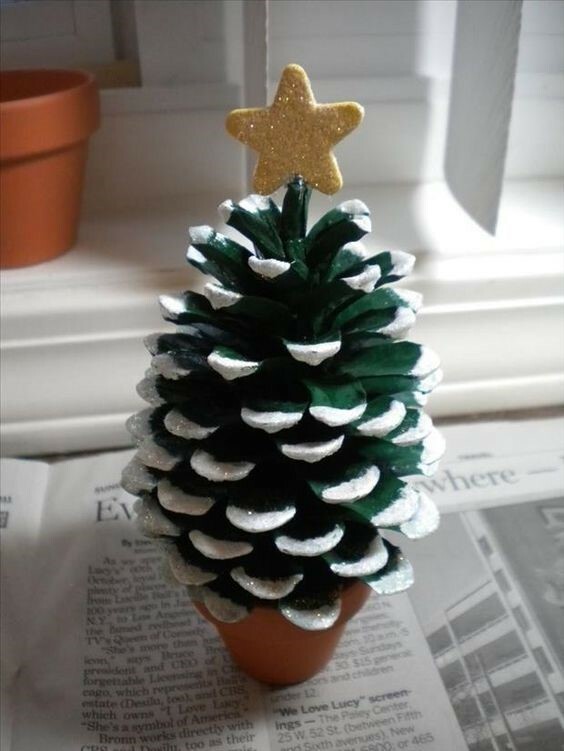 5) Get your kids busy making some painted Christmas pine trees to place around the house. 6) Table decorations are a must at a Christmas dinner party – have a go at making these spectacular festive candle jars. 7) The more sparkle on the Christmas tree the better! Get your kids to help add to the sparkle on your tree with these beautiful baubles. 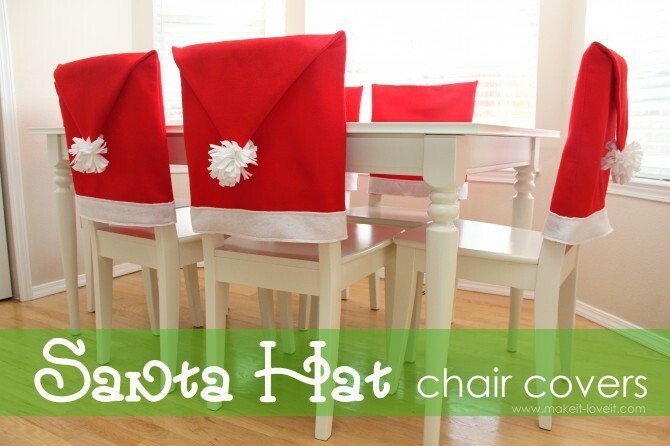 8) Make your night memorable with these impressive DIY Santa hat chair covers – awesome right?! 9) Everyone loves home-made Christmas tree decorations, don’t they?! Here is a fun Christmas ornament your kids can help with making. 10) Are you hosting this year for Christmas? 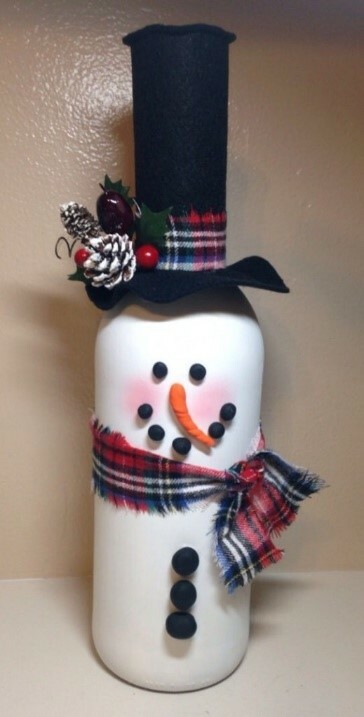 Why not make these fun and creative Snowman centerpieces to really impress your guests? 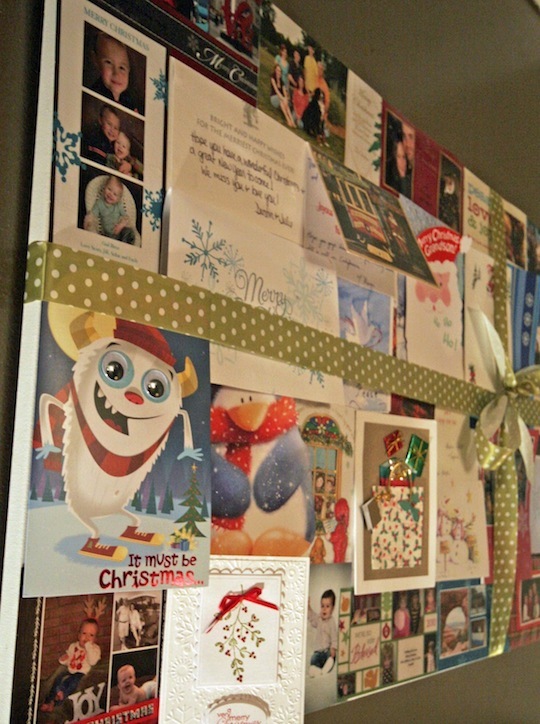 11) Don’t know what to do with your old Christmas cards? Why not have a go at making a Christmas card collage?